Welcome to our new website! We hope you find it fun and easy to use. Be sure to check out the Shop, where you can buy Gift Certificates, Martini Glasses and more for all your family and friends. You'll also want to investigate our cast pages to get the scoop on the talented actors who bring our murder mystery dinner shows to life. Newer PostCheck us out on CBS Local! 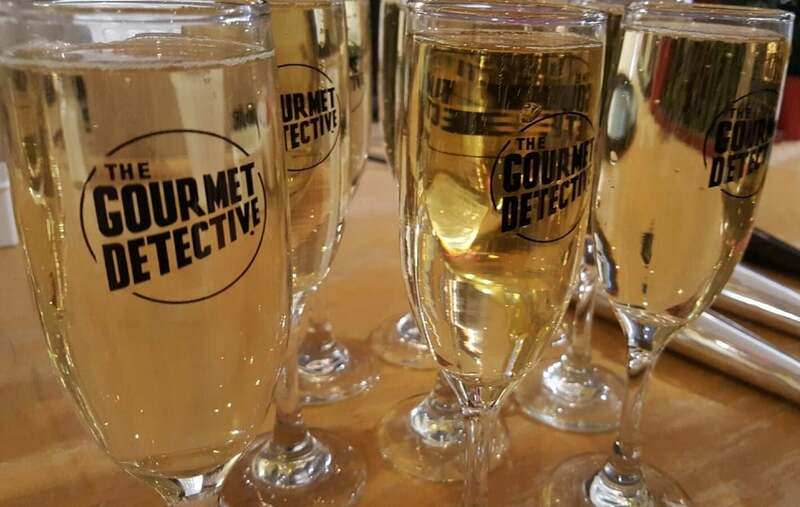 Older PostHAPPY 2016 FROM ALL OF US AT GOURMET DETECTIVE!